How Can Families Access ReadyRosie Content? 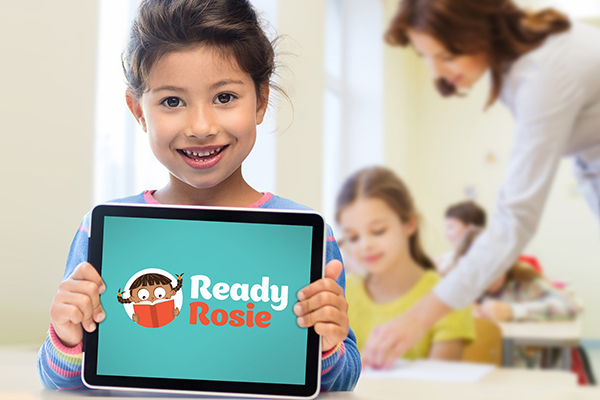 Show ReadyRosie videos at Parent Nights, PTA meetings, conferences, or other events held at the school. This is also a great time to get parents registered. Enlist the support of your local library who has tablets and computers for parents to use, as well as free WiFi. Use "https" websites when possible.